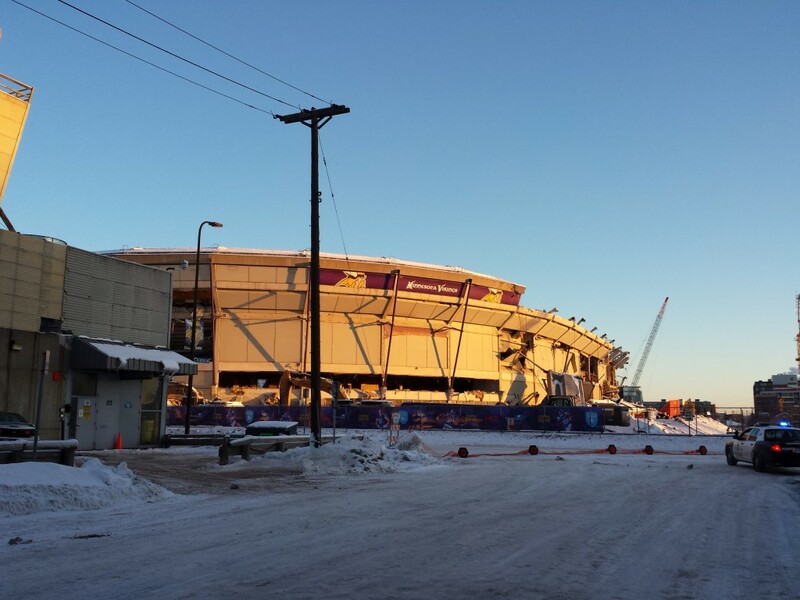 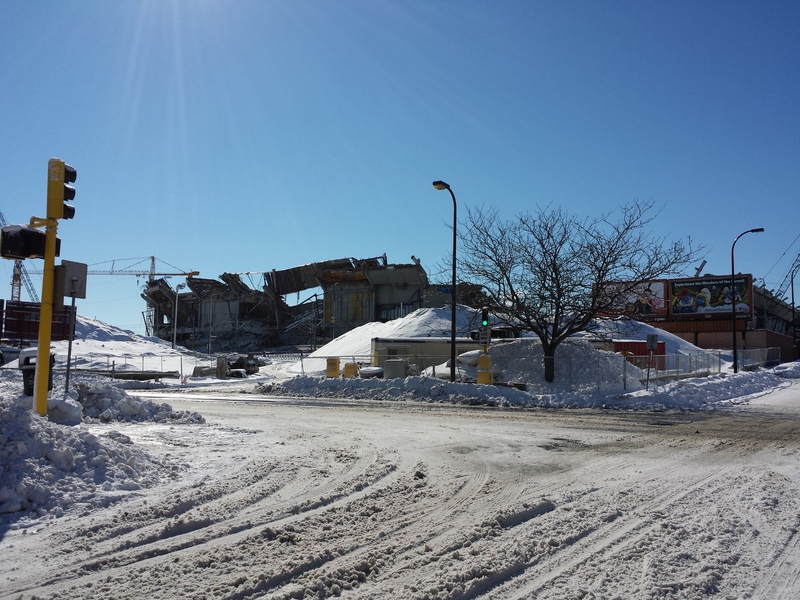 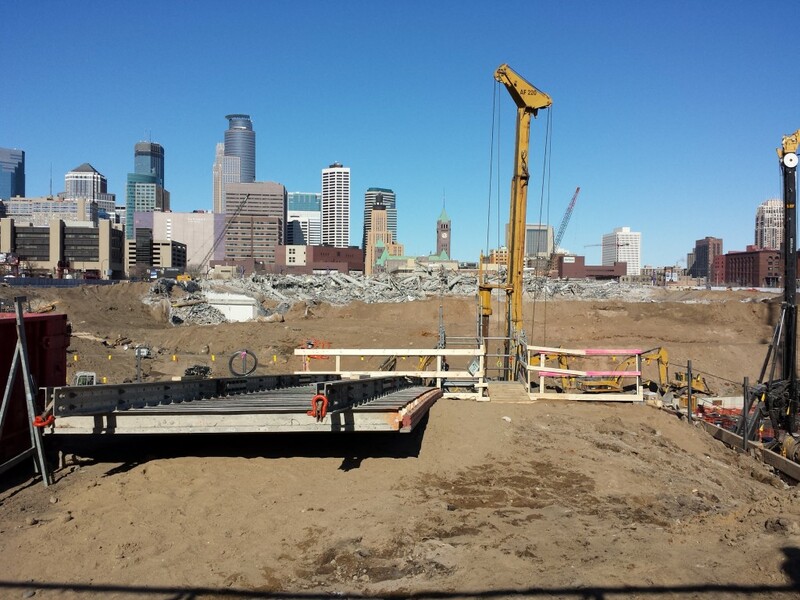 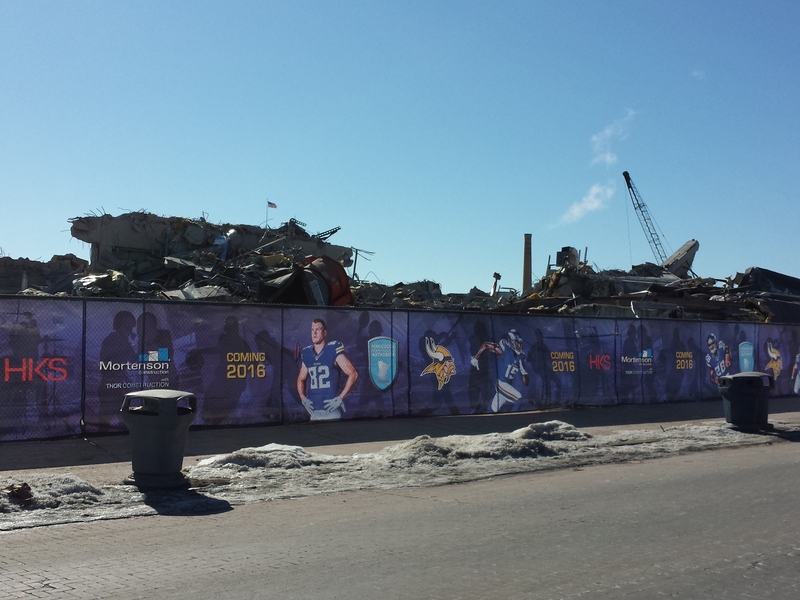 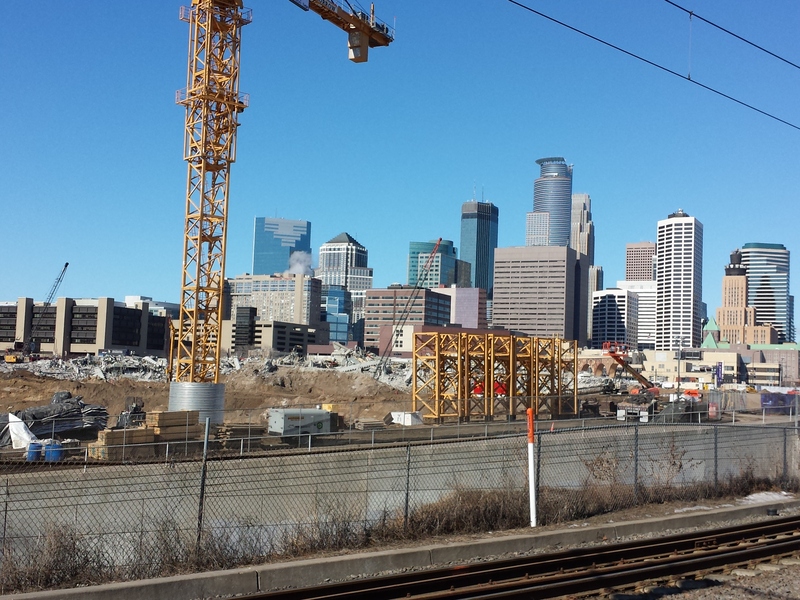 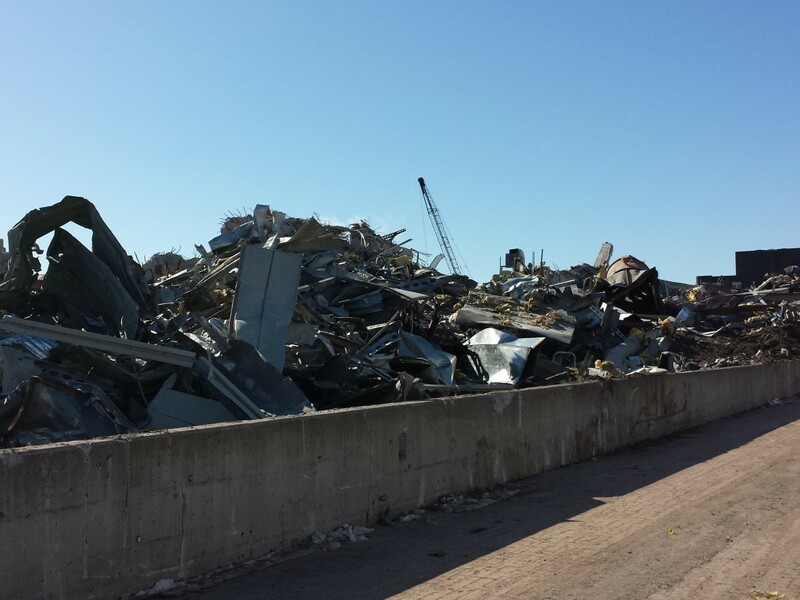 Here’s what the Metrodome looked like this morning (March 16, 2014). 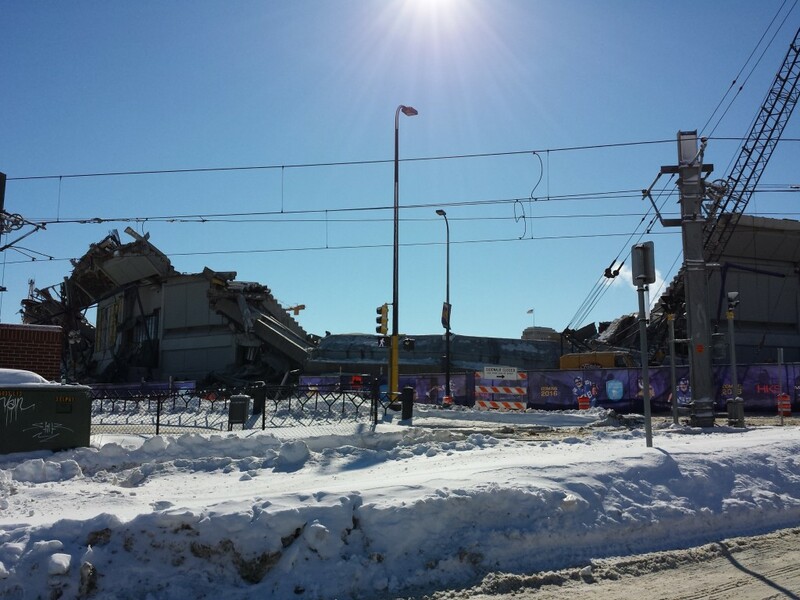 Here’s a picture from just one week ago (March 9, 2014). 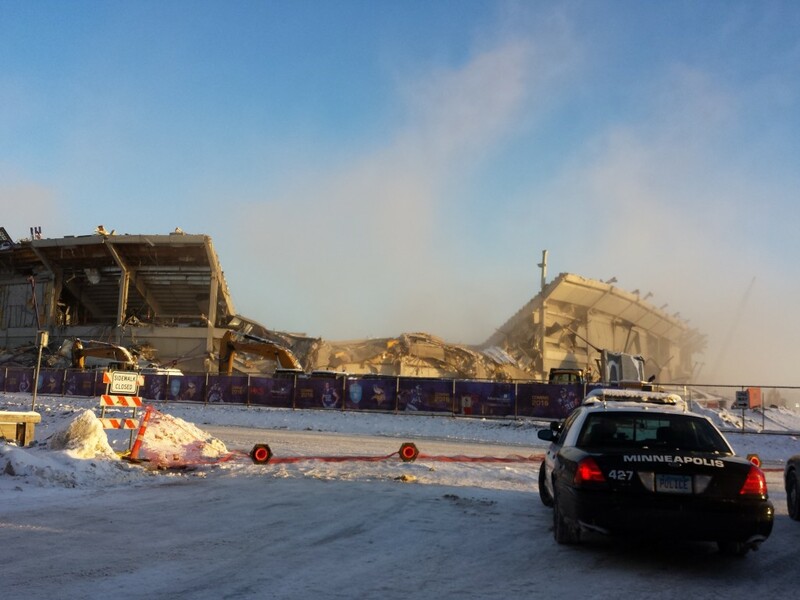 …and video I took of the explosion 3 weeks ago, along with some pictures from that time.